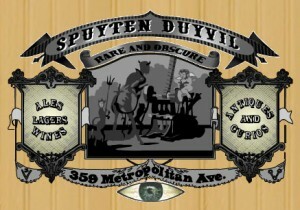 We’re launching several breweries new to New York on Saturday at Spuyten Duyvil. 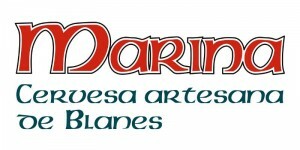 Coming from regions not traditionally known for brewing, they’re brewing some pretty amazing beers. You like session beers? We’ve got you covered. Hop monsters? Yup. Roasty, malty beers? Those, too. 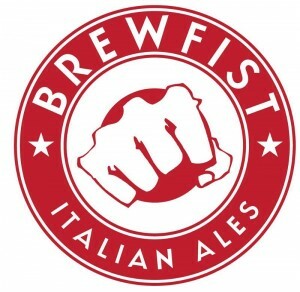 From Italy, they’ll be pouring beers from Brewfist and Toccalmatto and from Spain there will be a selection from Naparbier from Pamplona and Marina from Catalonia. 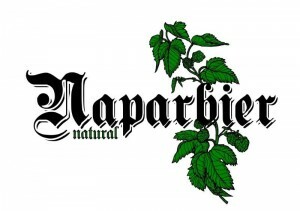 Naparbier Naparpils – malty traditional pils with just the right amount of hop finish. Drink gallons of it in the back garden! Naparbier Hopdoom – 11.5% imperial IPA. Deceptively easy to drink with tropical fruit notes. Do not drink gallons of it. Marina Mas Cremat – 4.5% dry stout with coffee, pepper, and earthy notes giving way to a light acidity in the mouth.